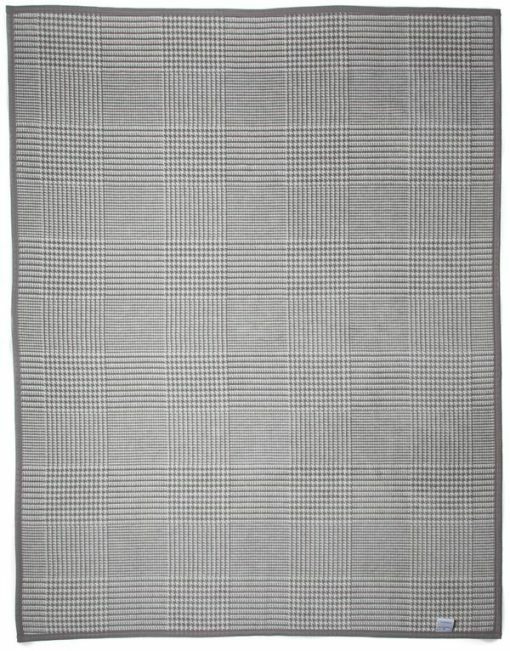 Our Katama Bay Plaid Blanket will add subtle beauty and warmth to any room in your home. 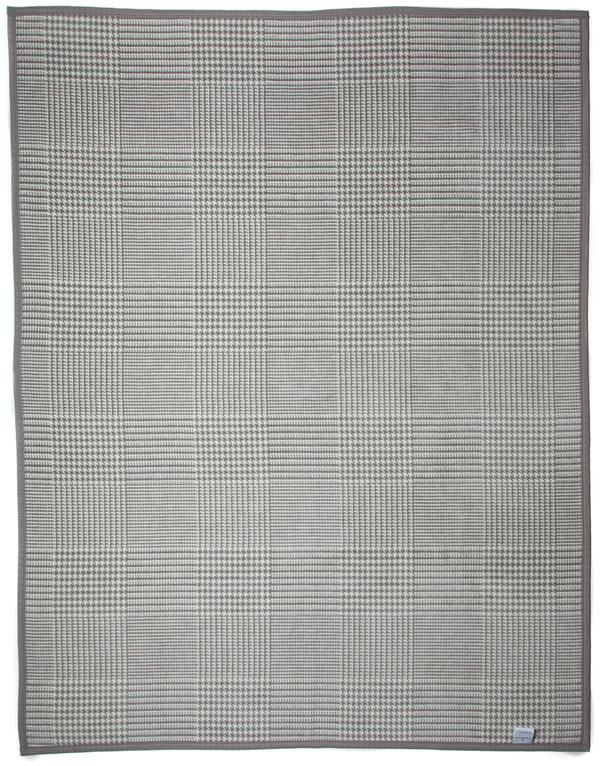 Our Katama Bay Plaid Blanket will add subtle beauty and warmth to any room in your home. 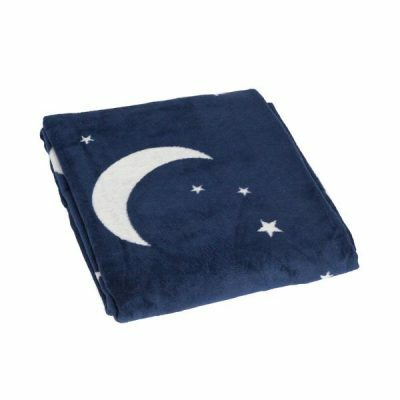 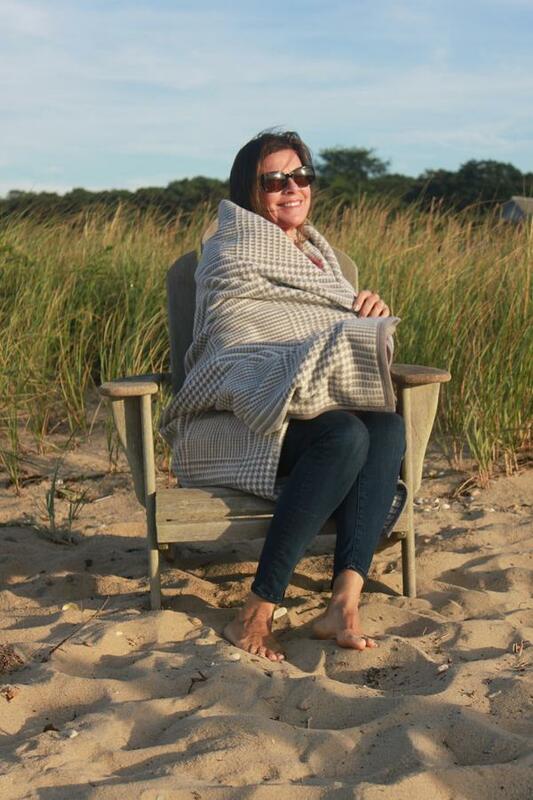 Our gray blanket measures 60” X 80” and is generous enough for two, making it the perfect blanket for keeping warm while sailing on the coast or sharing story time with your family. 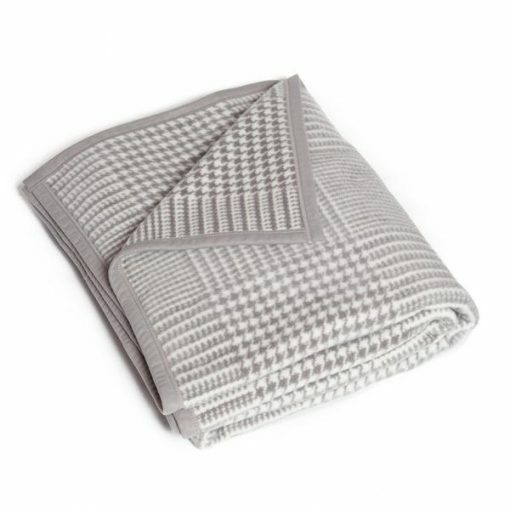 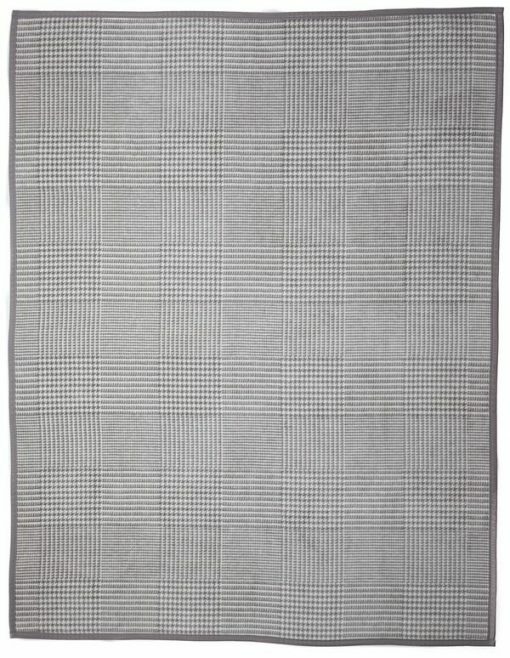 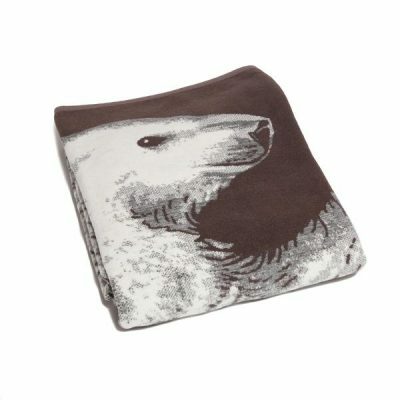 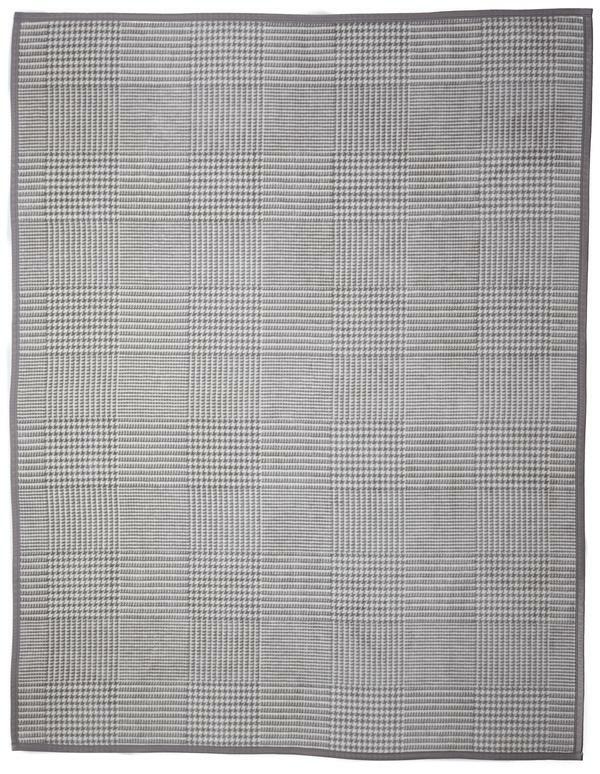 Our soft Gray and Ivory Plaid Blanket is made with natural fibers that will never pill or fuzz over time. 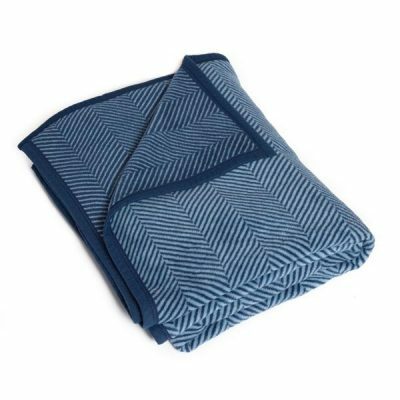 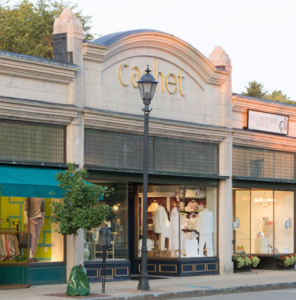 Our soft and warm blankets are large enough to cover a twin bed and can be placed as a throw at the end of a queen or king sized mattress. 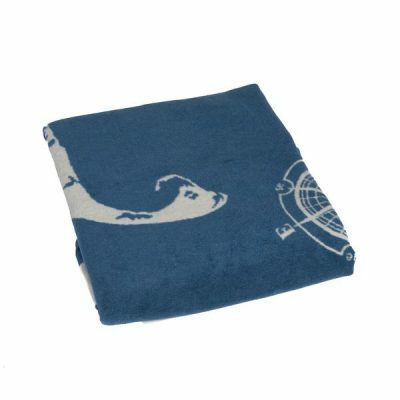 All of our items are made with our exceptional cotton blend and are durable and machine washable. This means that the memories that you make with your ChappyWrap Katama Bay Plaid Blanket can be cherished for a lifetime.